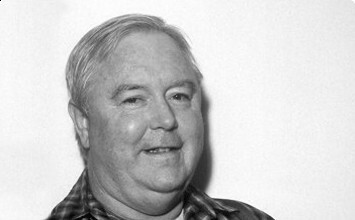 John Whitney, Sr. (April 8, 1917 – September 22, 1995) was an American animator, composer and inventor, widely considered to be one of the fathers of computer animation. 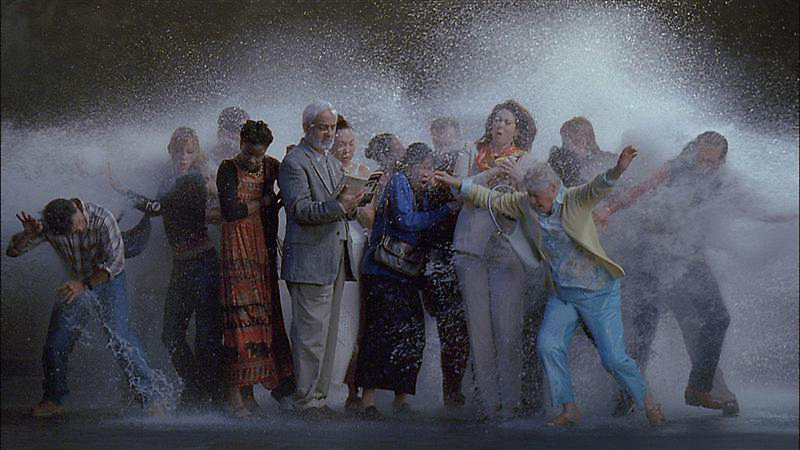 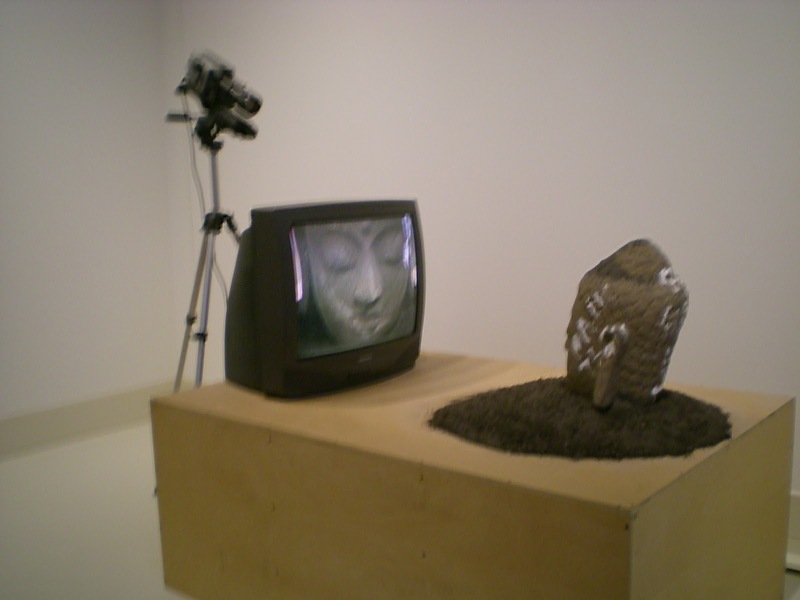 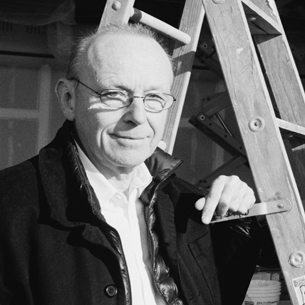 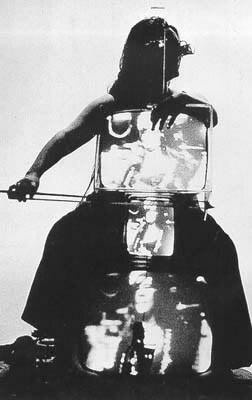 Steina Vasulka (born Steinunn Briem Bjarnadottir in 1940) and Woody Vasulka (born Bohuslav Vasulka in 1937) are early pioneers of video art, and have been producing work since the early 1960s. 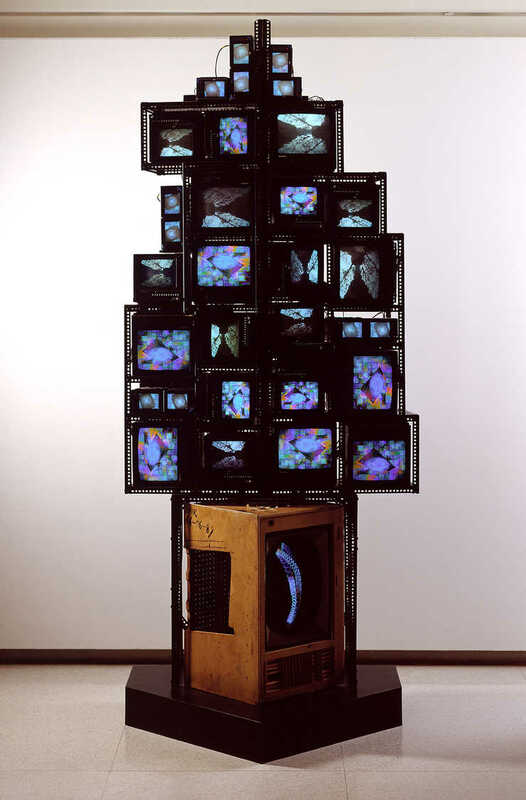 The couple met in the early 1960s and moved to New York City in 1965, where they began showing video art at the Whitney Museum and founded The Kitchen in 1971. 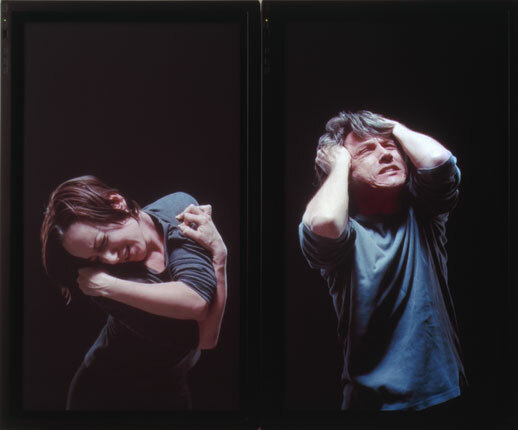 Steina and Woody both became Guggenheim fellows: Steina in 1976, and Woody in 1979. 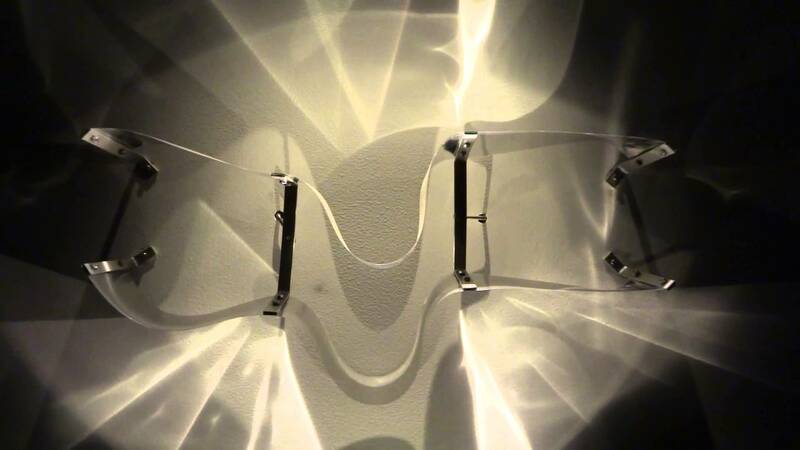 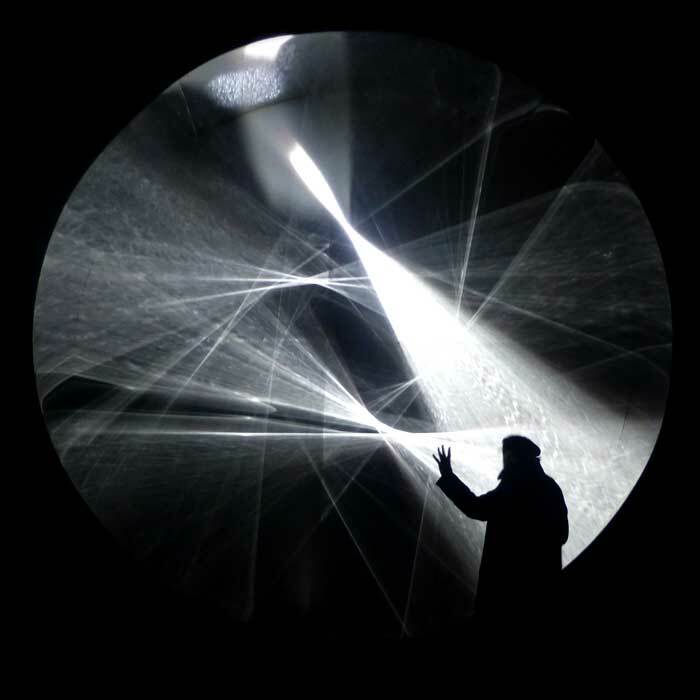 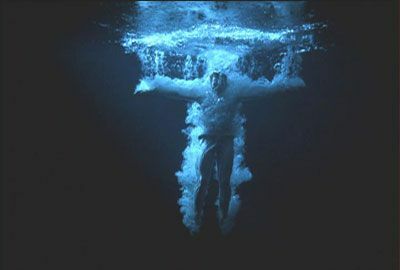 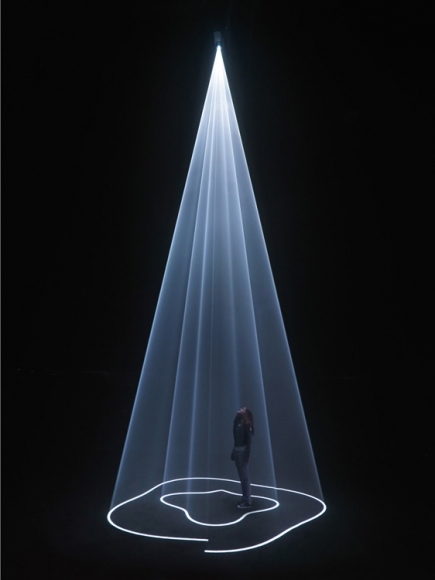 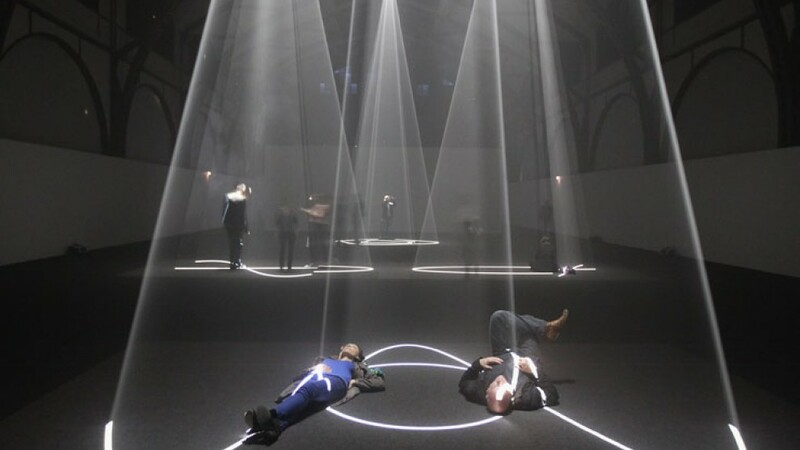 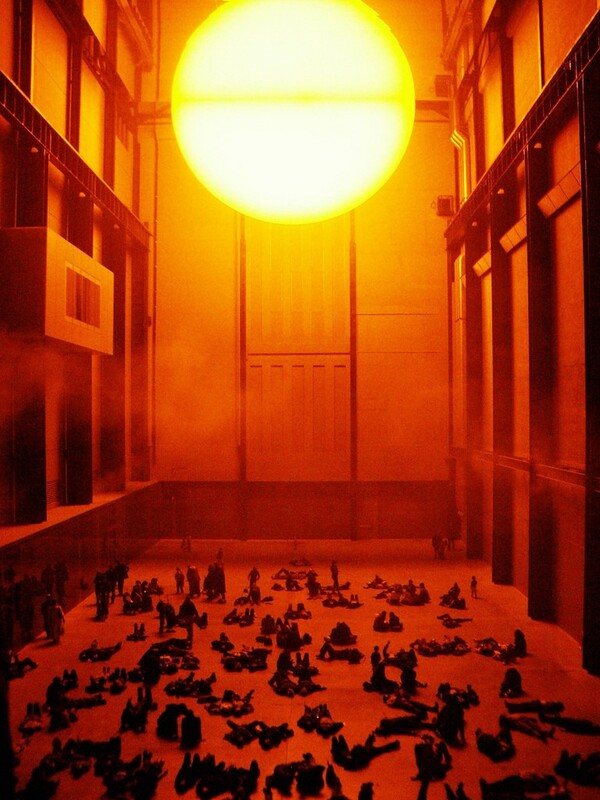 Anthony Mccall ( Images ): Born: April 14, 1946 (age 70), St Paul’s Cray, United Kingdom. 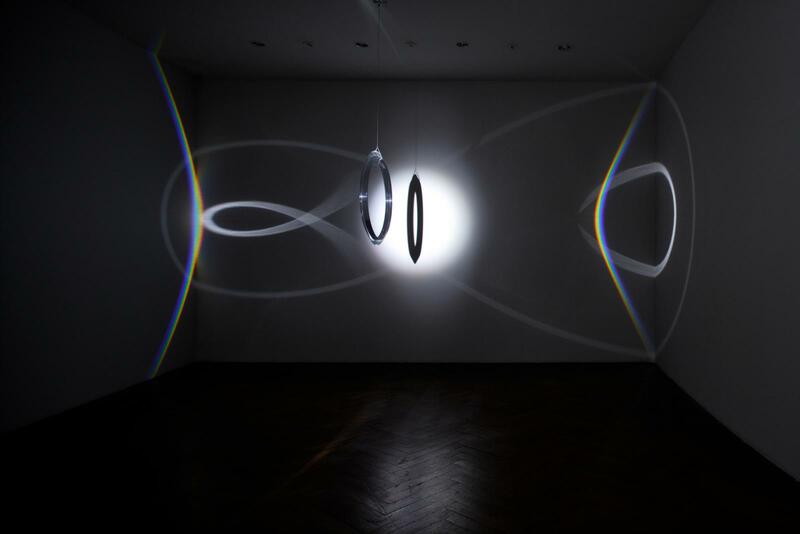 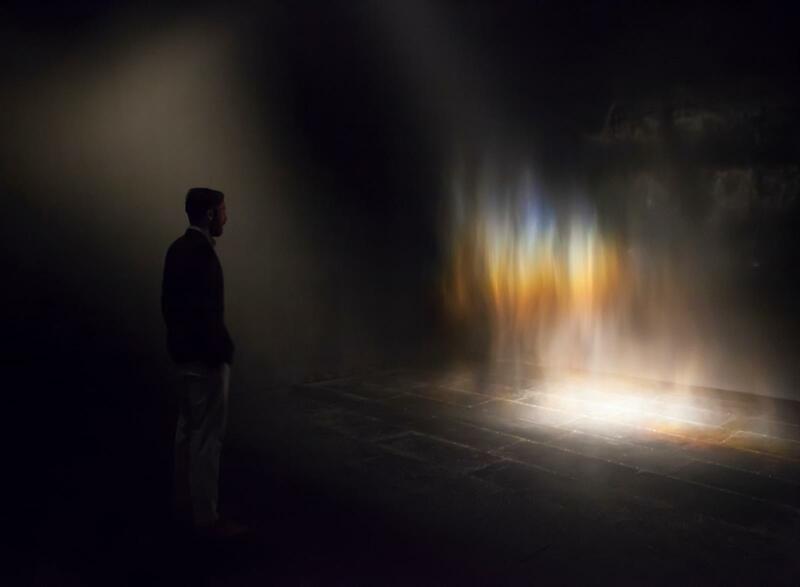 Anthony McCall is a British-born New York based artist known for his ‘solid-light’ installations, a series that he began in 1973 with “Line Describing a Cone,” in which a volumetric form composed of projected light slowly evolves in three-dimensional space. 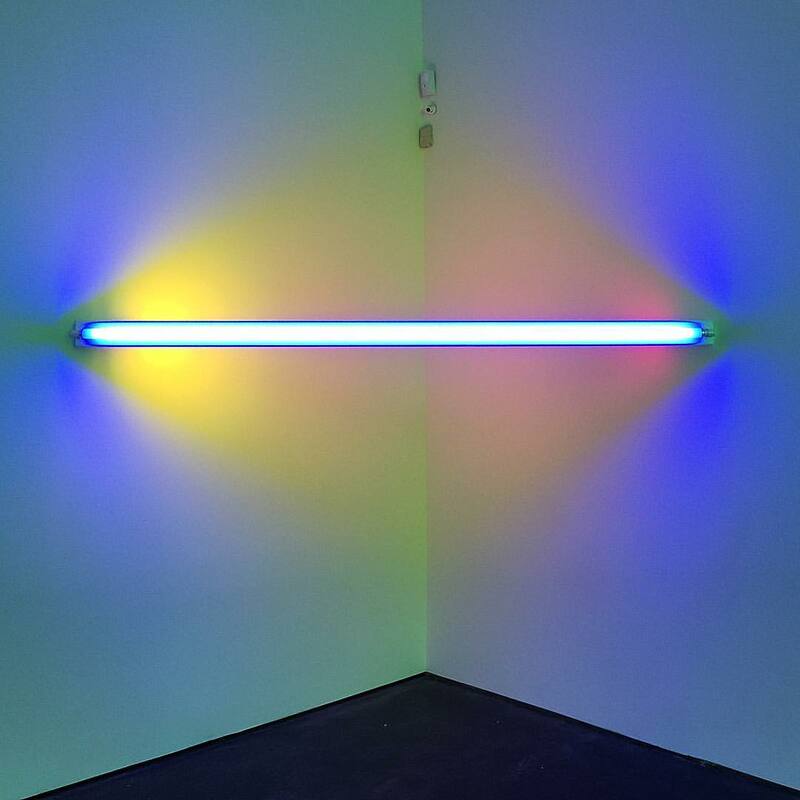 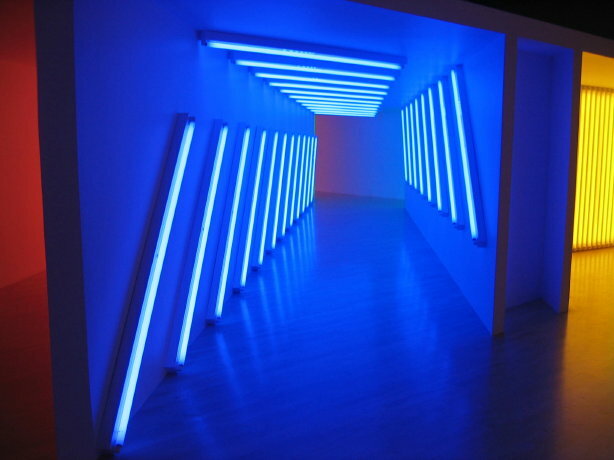 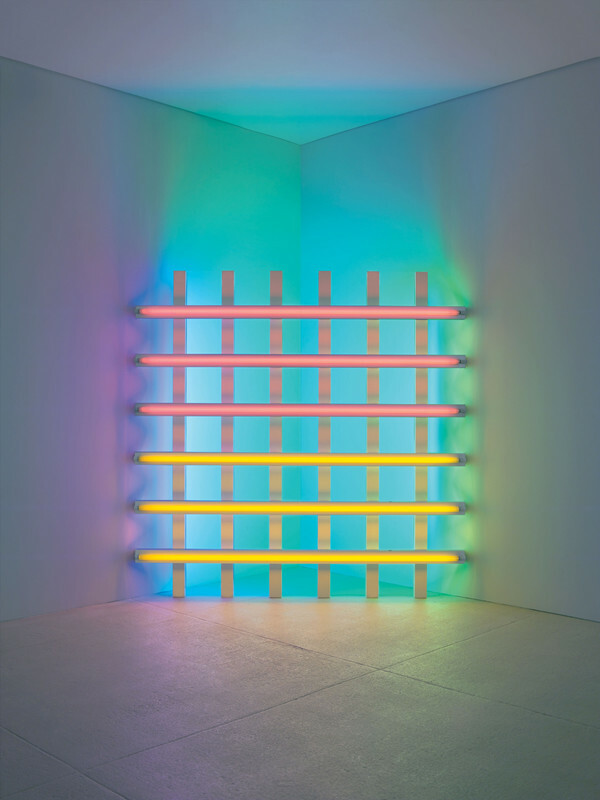 Dan Flavin was an American minimalist artist famous for creating sculptural objects and installations from commercially available fluorescent light fixtures. 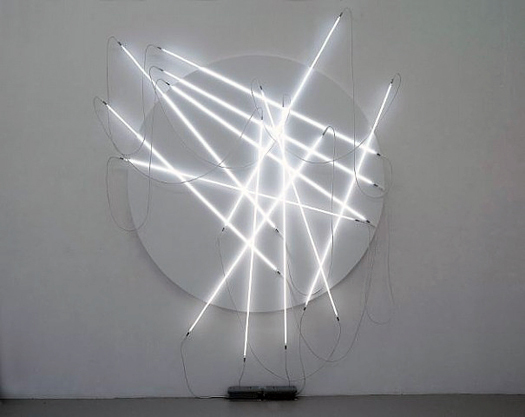 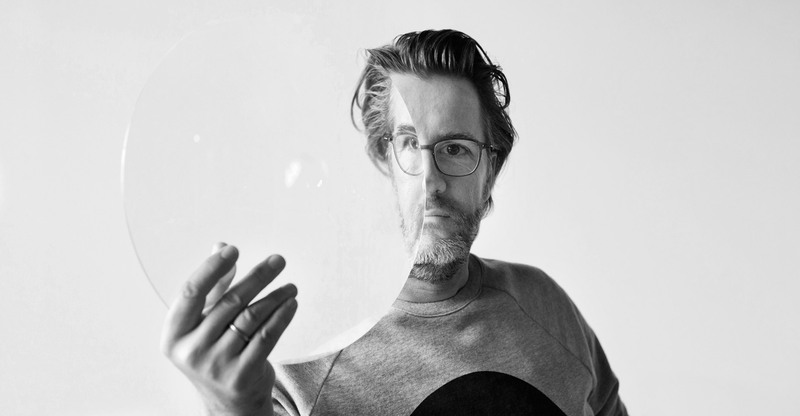 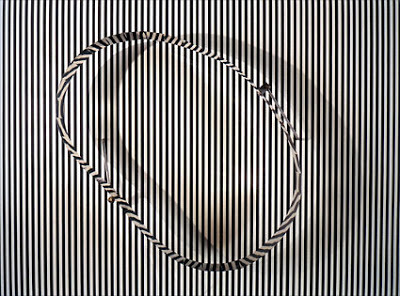 François Morellet was a French contemporary painter, sculptor, and light artist. 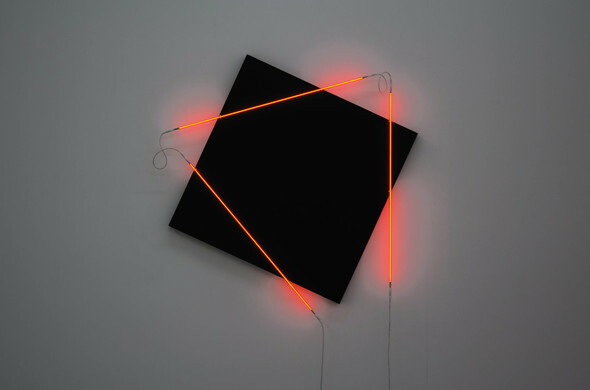 His early work prefigured minimal art and conceptual art, and he played a prominent role in the development of geometrical abstract art. 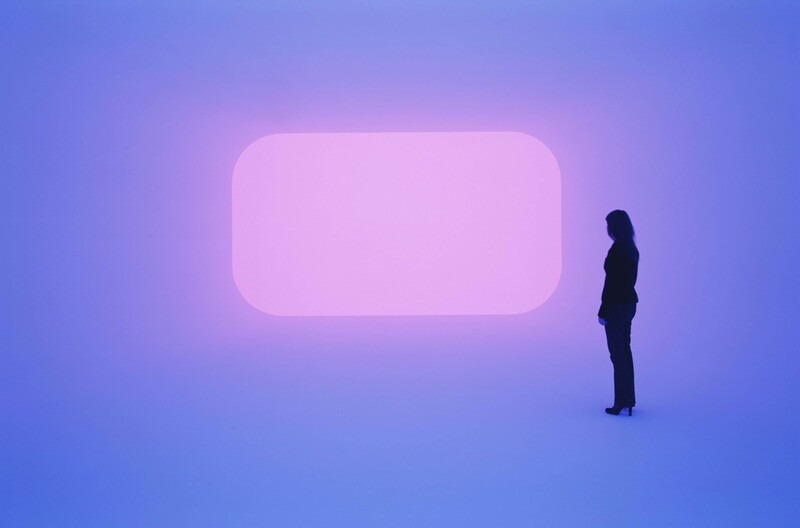 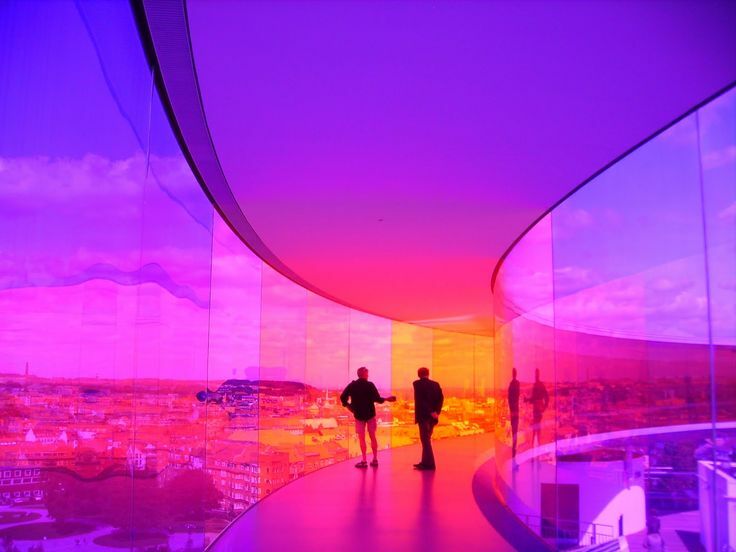 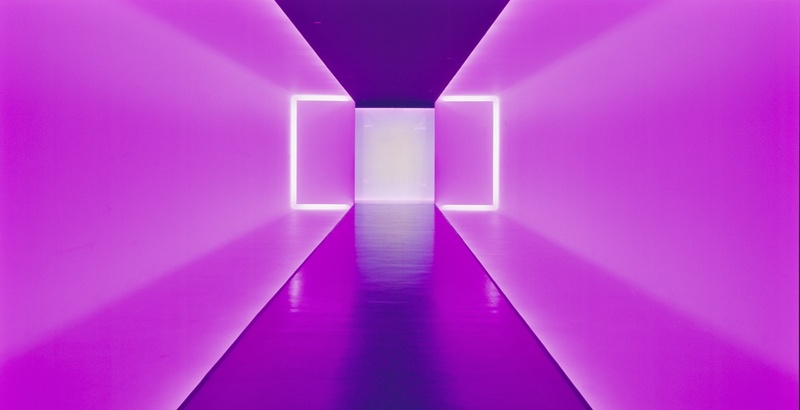 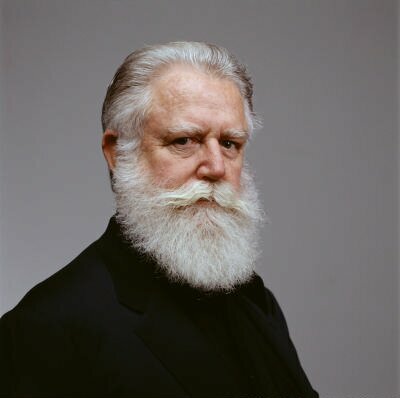 James Turrell is an American artist primarily concerned with light and space. 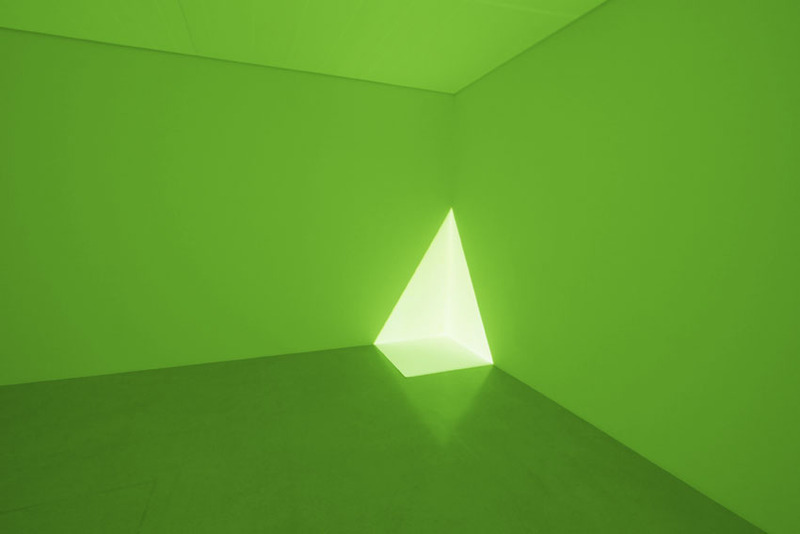 Turrell was a MacArthur Fellow in 1984. 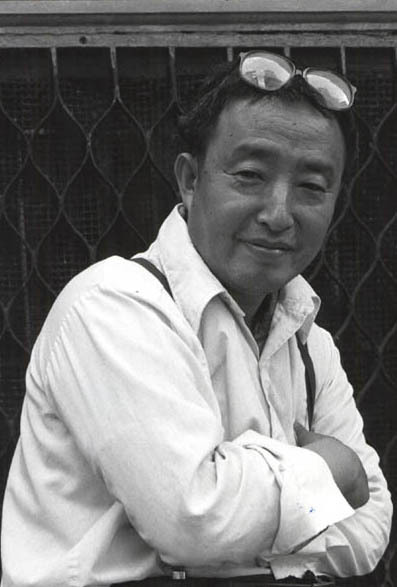 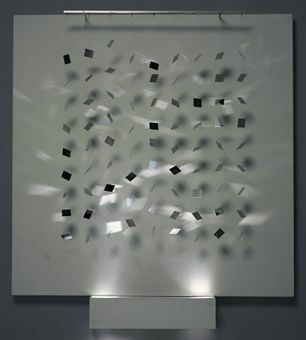 Julio Le Parc is an Argentina-born artist who focuses on both modern op art and kinetic art. 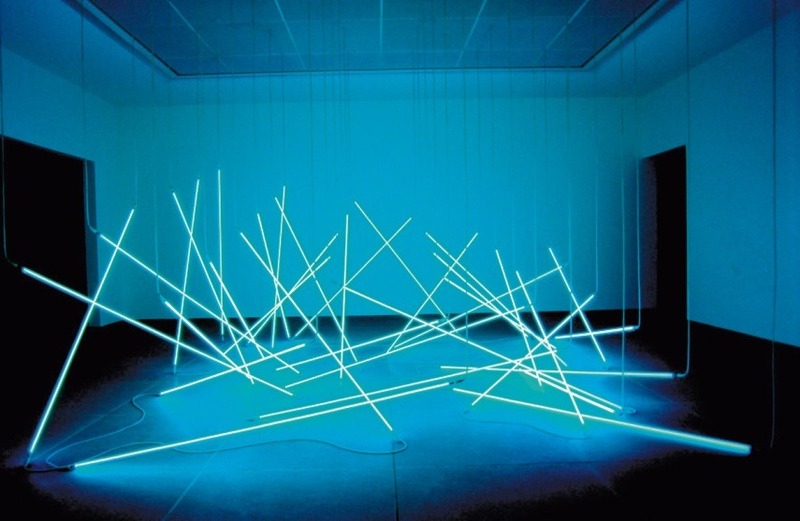 Le Parc attended the School of Fine Arts in Argentina. 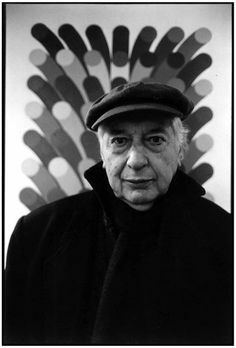 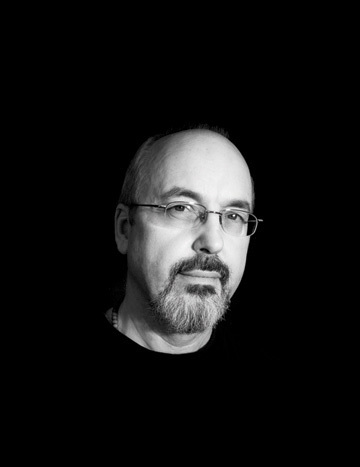 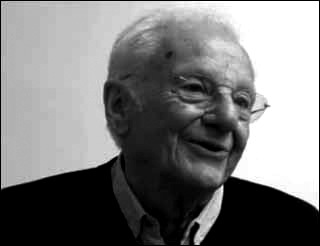 A founding member of Groupe de Recherche d’Art Visual (GRAV) and award winning artworks, he is a significant figure in Argentinean modern art.